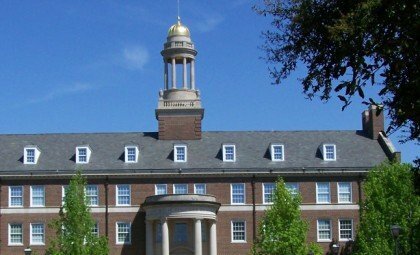 Home » Feature Small » MBA News You Need: Diversity and Inclusion at McCombs, Military Visit Day at Tuck, Networking Event at CEIBS, and More from Wharton and MIT Sloan. 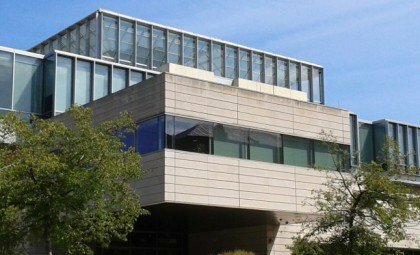 MBA News You Need: Diversity and Inclusion at McCombs, Military Visit Day at Tuck, Networking Event at CEIBS, and More from Wharton and MIT Sloan. 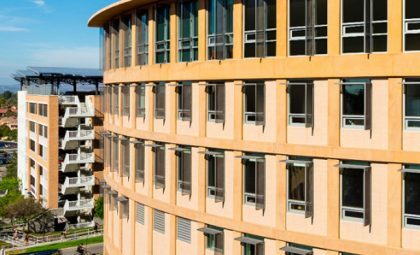 Each week we collect all the MBA news that’s fit to print and provide a quick overview of the latest trending topics from top business schools around the world. 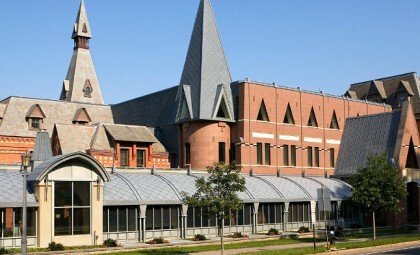 Here’s your MBA News You Need digest for the week of April 8, 2019. UT Austin’s McCombs School of Business held its first-ever Elevate: Diversity & Inclusion Conference on February 8th. The event focused on creating effective strategies for companies and business leaders to integrate diversity and inclusion into their organization’s core values. McCombs students and staff participated in conversations and panels alongside sponsors and community members to discover opportunities for growth and improvement. McCombs MBA students Ashley Fox and DeAndrea Staes conceived of the idea for the conference. Their goal was to target the recruitment of underrepresented minorities as an improvement area for MBA programs, particularly at McCombs. “We created this event to evoke change in the McCombs community and create a sustainable, long-term solution that would provide a forum for the University of Texas and greater Austin community to engage and learn about diversity, inclusion, and culture,” said Fox. Keynote speakers included Michele Thornton Ghee, a former senior VP of media sales for the Black Entertainment Network, Ada-Renee Johnson, senior director and HR thought leader/strategist at Google, Brian Reaves, an engineer and the chief diversity and inclusion officer at Dell and more. 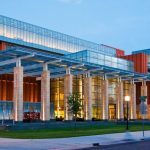 Read more about the conference including the keynote speakers on the Texas McCombs MBA Insider blog. On Sunday, April 14, and Monday, April 15, Dartmouth Tuck will host its Spring Military Day Visit. 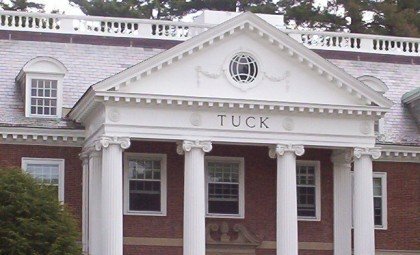 This two-day event is an opportunity for members of the military and veterans to learn more about the Tuck MBA admissions process. The goal is to give candidates valuable insight into how to transition from the military to an MBA. The event begins on the afternoon of April 14th with several events sponsored by the Tuck Veterans Club. 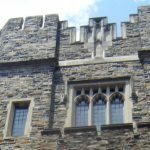 The Monday session kicks off at 7:30 am with a welcome breakfast followed by class visits, an optional admissions interview, and information about the Tuck experience. The two-day event is open to partners and families. For a detailed schedule of events, head to the Tuck Veterans Club website. 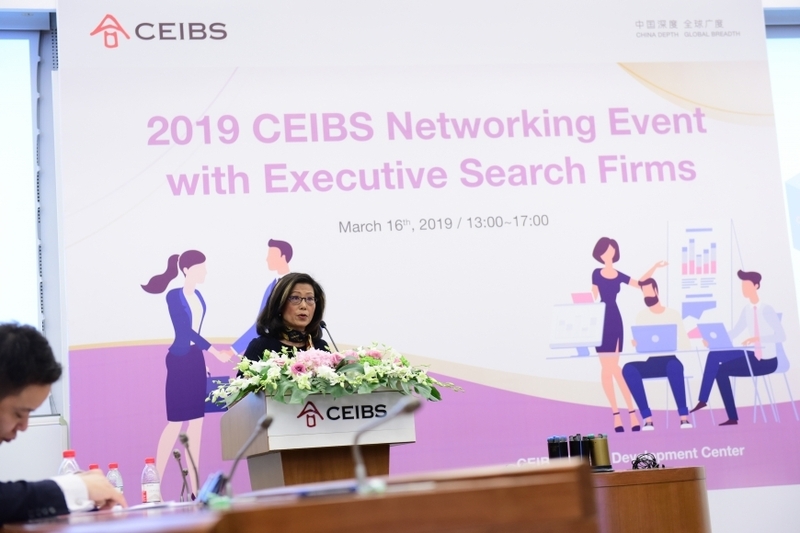 250 alumni and current students from the MBA and Global MBA programs at CEIBS had the opportunity to participate in an extensive networking event. The event brought together 60 consultants from 22 executive search firms who shared 300+ job opportunities with attendees. The goal was to provide career support to MBA and Global EMBA alumni within five years of graduation. During the networking event, HR experts and headhunting executives offered their hot takes on the latest recruitment trends and gave suggestions for career transitions. The event also shared key findings from the latest talent surveys, including insight into skill shortages and recruitment activity. 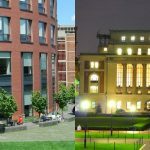 “Providing career support to MBA and Global EMBA alumni within five years of their graduation is a new initiative for the school. 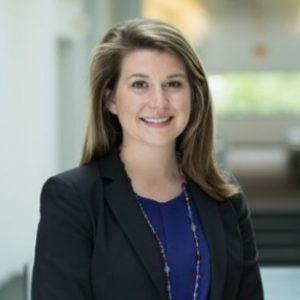 Our aim is to support alumni’s early post-MBA and Global EMBA career development,” said Assistant Director of the Career Development Centre Jennifer Zhao. Clips from the networking event are available on the CEIBS news website. Since 2015, One Wharton Week is an annual event that assembles various Wharton clubs to discuss issues surrounding diversity, identity, and inclusion. The week is put together by the student-led diversity coalition Return on Equality (ROE) and includes talks, workshops, and screenings. Management Professor Exequiel Hernandez’s presentation on immigration and economic growth, which encouraged students to form their own opinions on whether they agree or disagree with current policies. Ron Granieri gave a presentation on American Conservatism and American Liberalism. He explained the value of engaging with opposing ideas and avoiding labels. Practice Professor Cade Massey gave a talk on the #MeToo movement, encouraging students to discuss subconscious bias, female mentorship, and safe conversation spaces. To learn more about One Wharton Week 2019, visit Wharton Stories. One of the main reasons Emily LeStrange (MBA ’19) chose to attend MIT Sloan was due to the school’s prominent role in the world of fintech. 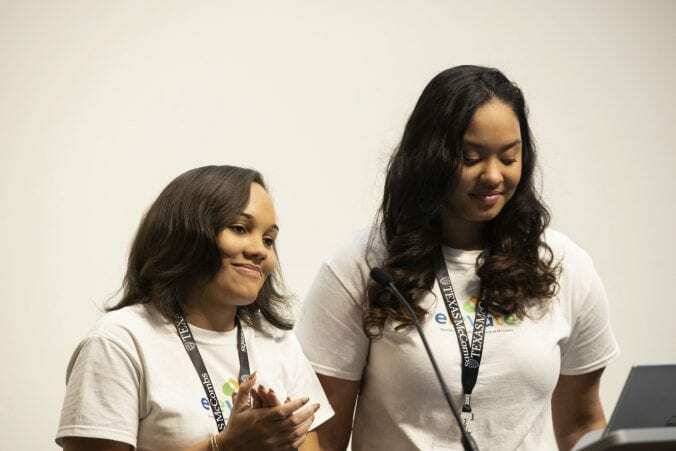 LeStrange’s related passion made her a natural to co-lead this year’s 5th annual MIT Fintech Conference. The full-day event welcomed more than 450 students, professionals, academics, and entrepreneurs to learn from more than 40 speakers and participate in a Start-up Pitch Competition where one compelling start-up won $10,000. For LeStrange, the conference gave her greater insight into what it means to be a leader. Leaders motivate and inspire others. Leaders establish shared team goals and a clear vision. Leaders are nothing without a talented team behind them.